What a gorgeous day it turned out to be last Friday for Caitlin’s wedding at the #Willowdale Estate. http://willowdaleestate.com/ Caitlin has become a great client as well as a bride. She does WONDERS for my portfolio too! 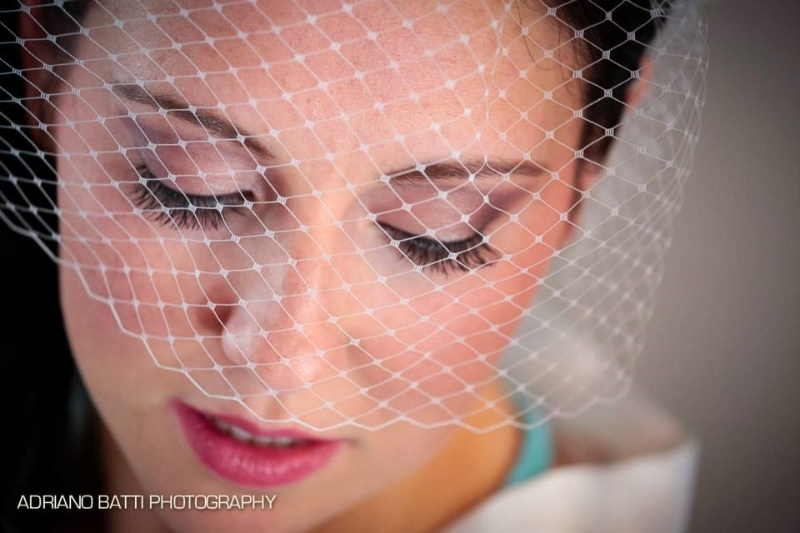 This entry was posted in Boston Weddings, What's happening at to make Beautiful and tagged Best, Boston North Shore, Make-up Artist, makeup artist of Boston, weddings, willowdale estate.